Be a part of a safe and supportive place where you can heal from divorce. 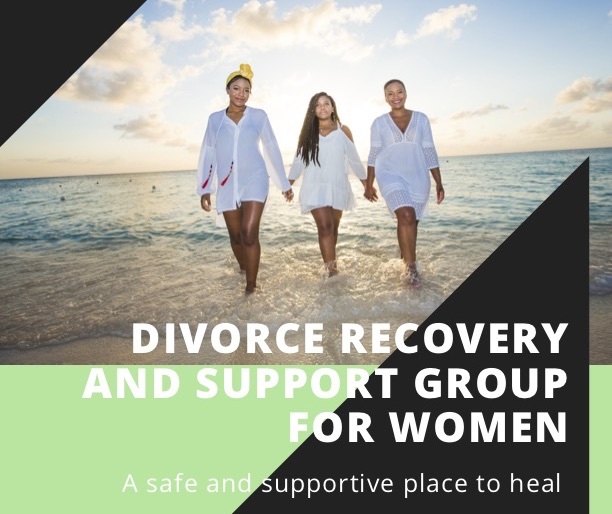 Angela Keith will be facilitating a Divorce Recovery and Support Group for Women in begining February 14, 2019. This group will be hosted in our Wilmington office on Peachtree Ave.